and it’s a good thing it finally found it’s way to you. 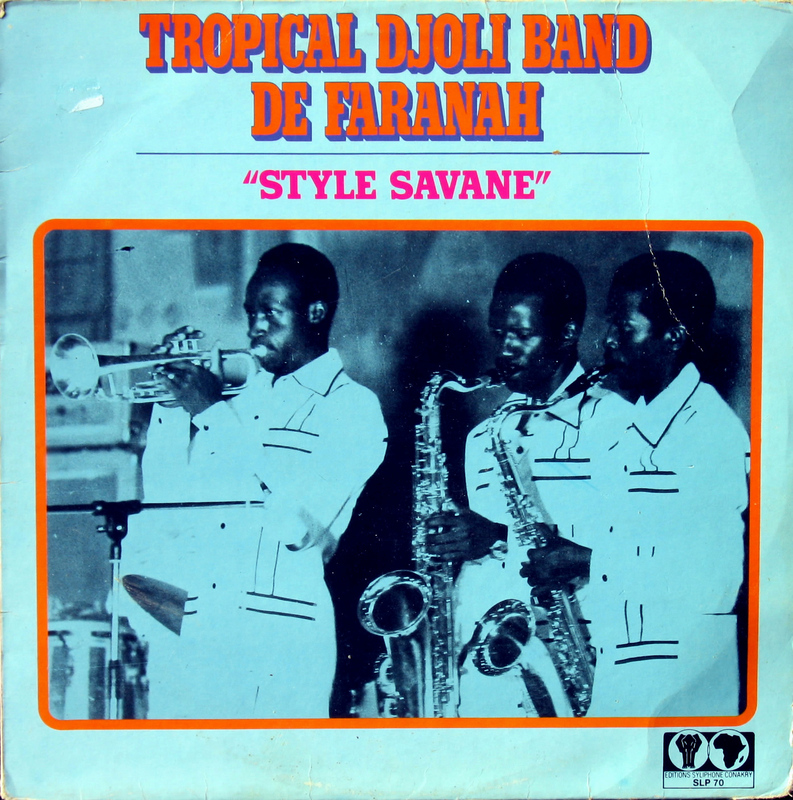 On the Syliphone label from Conakry, République de Guinée. Mellow mandingo tunes but unfortunately with quite some cracks. Thanks so much, this is a fantastic album. This is very nice, thanks. I don’t mind the scratches at all! I do like a lot of your stuff. A lot to explore in the future. Could you please re-up this LP ?